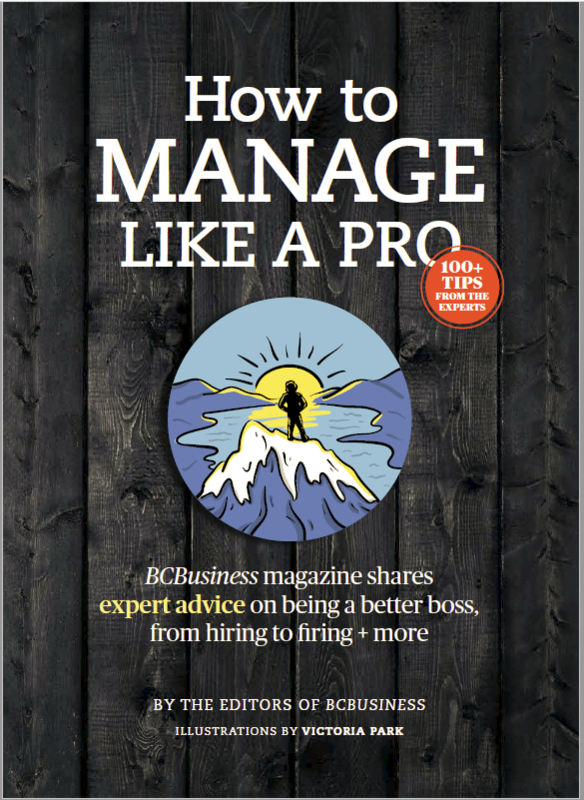 Less than 10 years after SFU was built, then–university president Pauline Jewett was lamenting its isolation on the top of Burnaby Mountain. She proposed building a village. It now exists. UniverCity is a bustling, sustainable community with shops, services and some 5,000 residents. 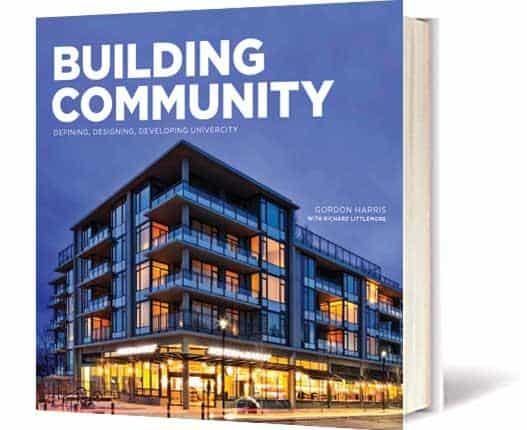 In Building Community: Defining, Designing, Developing UniverCity, Gordon Harris, president and CEO of SFU Community Trust, with Richard Littlemore, who often writes for BCBusiness, explain what it takes to create a compact and walkable neighbourhood in a forested suburban setting that people will happily inhabit. Until the end of September, Rosewood Hotel Georgia guests can board a helicopter in the morning, fly to the Okanagan for a winery tour and be back in Vancouver by evening. The Ultimate Wine Tour with Sky Helicopters includes two nights, breakfast and dinner at the hotel; VIP transfers to and from the airport; return flight; and tastings at and a bottle of wine from Culmina Family Estate Winery, Painted Rock Estate Winery and Liquidity Wines, which will also serve lunch. Ron Holland is passionate about boats. The New Zealand native, who spent 40 years in Ireland before moving to Vancouver in 2011, has designed some of the world’s fastest, biggest and most beautiful sailing and power yachts, owned by the likes of media mogul Rupert Murdoch and Prince Rainier of Monaco. 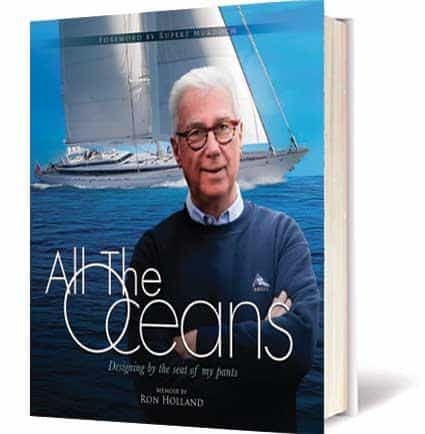 In All the Oceans: Designing by the Seat of My Pants, Holland describes how he went from iffy student to top designer and his adventures along the way.